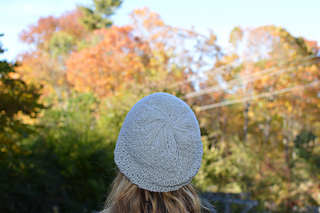 Two hat styles in one pattern! 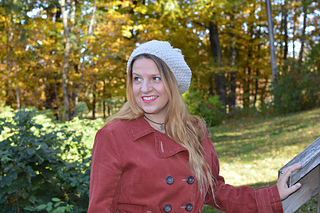 Choose either a close-fitting Beanie, or vintage-style Beret. 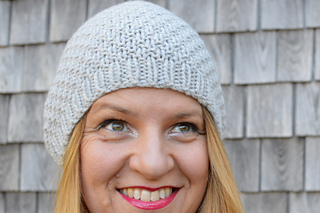 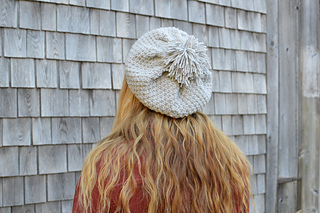 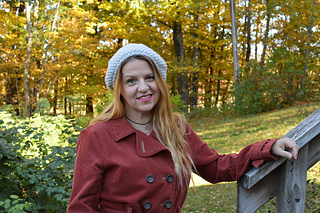 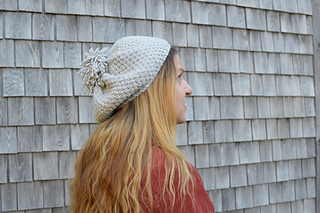 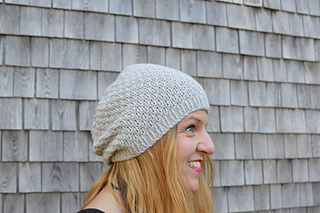 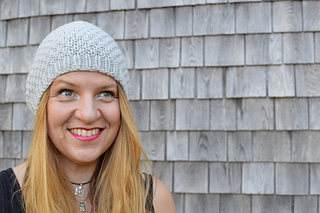 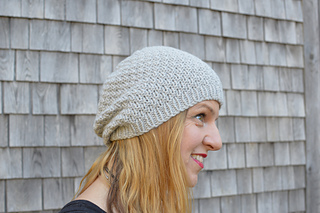 Both hats use just one skein of beautiful, recycled, cashmere yarn, and feature an easy to knit textured stitch, which shows off the yarn’s wonderful stitch definition. 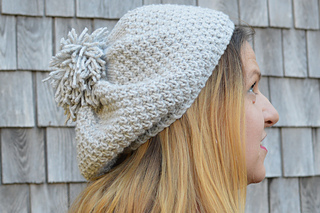 There will be enough yarn left over to top your hat with a fun Pompom, if you wish.